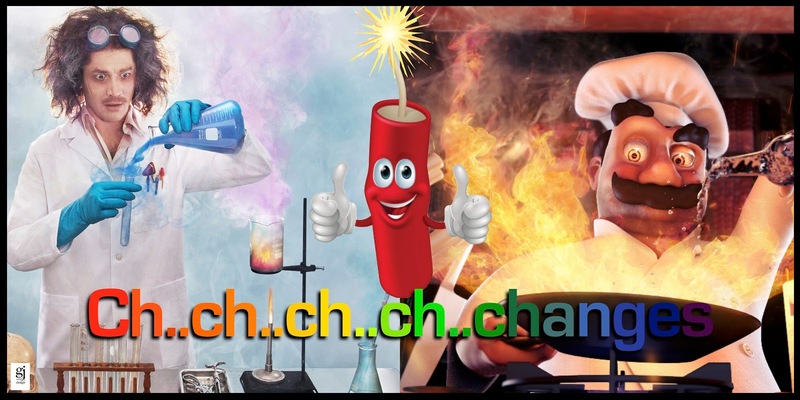 Ms George and Ms Peck: Ch Ch Ch Ch Changes! We are in our final term and are finishing the year with a BANG by looking at states of matter and all the changes that occur in science. 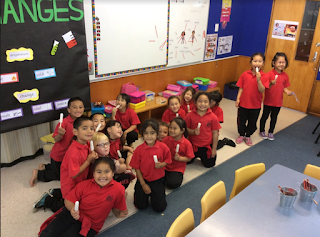 Last week we talked about hot/cold and heating/freezing so what better way to experience what freezing looks, feels and tastes like than by eating some ice blocks! Thanks Nanny, I have a had a lovely day. Mum made me a princess fairy butterfly cake to share at school. It has pink icing and sprinkles on top.